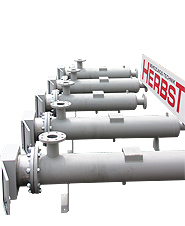 Production of hydraulic accessories, hydraulic cylinders, filters, complete hydraulic systems and more. 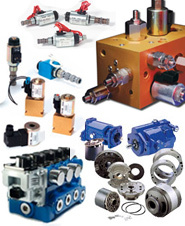 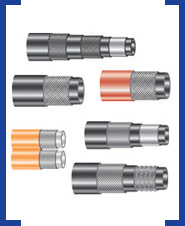 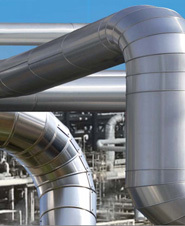 Bladder type accumulators, hydraulic systems, diaphragm accumulators, hydraulic valves. 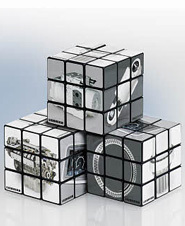 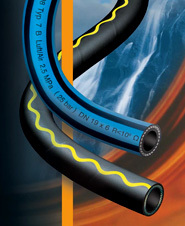 Producer of hydraulic filters, air filters, oil filters, oil seperators and other filter products.